Before the upcoming release of V-Cinema's latest presentation, a 3 episode radio drama for Gavan and the Dekarangers has been announced and is said to coincide with the movie. 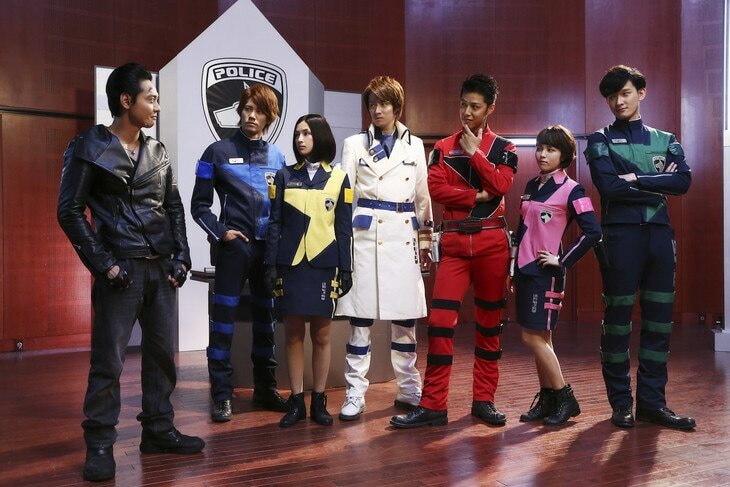 Kamen Radiranger's Kenichi Suzuma and Kamiya Hiroshi has collaborated with the people behind Uchuu Keiji Gavan VS Tokusou Sentai Dekaranger: SPACE SQUAD to produce a radio drama mini-series with 3 episodes for Gavan and 3 episodes for Dekaranger. The stories, air dates and cast are listed below. "After years of working in the line of duty together, Sen-Chan and Umeko are now ready to get married but at the night before the wedding, Sen-Chan suddenly disappears! Does this mean that Sen-Chan has marriage blues? How can Umeko get married when his groom is missing?" 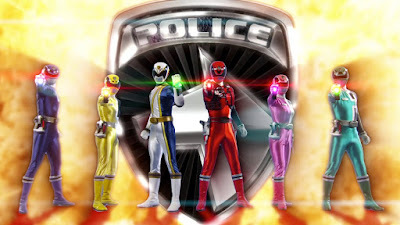 "Geki Jumonji, the second generation Gavan, and his partner Shelly receives a bombing threat where the 2 immediately goes to the location of the bombing site. 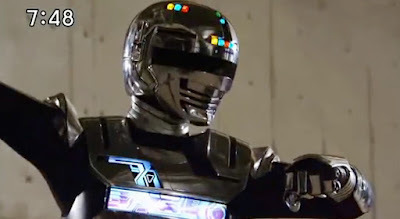 Unfortunately, the enemy behind this bombing threat has stolen Gavan's Laser Blade and to make matters worst, Shelly got separated from Geki!" 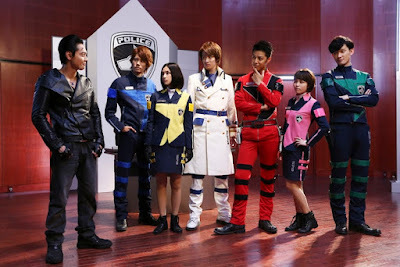 The radio drama's script will be written by veteran toku scribe Naruhisa Arakawa, who was the writer for the Tokusou Sentai Dekaranger series, Uchuu Keiji NEXT GENERATION movies and is also the writer of the Space Squad movie.